Sokal Media Group, an automotive advertising agency, is proud to be named the agency of record for Magic City Chrysler Jeep Dodge RAM. Starting in August 2018, Sokal Media Group will launch new digital advertising for the store, in addition to TV and direct mail campaigns. Sokal Media Group, an automotive advertising agency, is proud to be named the agency of record for Magic City Chrysler Jeep Dodge RAM. Magic City Chrysler Jeep Dodge RAM is a new operation of Magic City Automotive located at: 603 S. Monroe St., in Covington, VA. Serving the Alleghany Highlands, the dealership specializes in sales and service of both new and pre-owned vehicles. They are proud to offer competitive prices and an exceptionally knowledgeable sales team. "With the opening of our new dealership we are excited to have Sokal and his team represent our advertising needs," commented Cameron Johnson, Dealer Principal for Magic City CJDR. "We're anticipating a good experience working with them." Starting in August 2018, Sokal Media Group will launch new digital advertising for the store, in addition to TV and direct mail campaigns. "With the expansion of Magic City Auto Group our agency is prepared to bring them high visibility," said Mark Sokal, CEO of Sokal Media Group. "We're confident we'll get the job done in a professional and creative way." 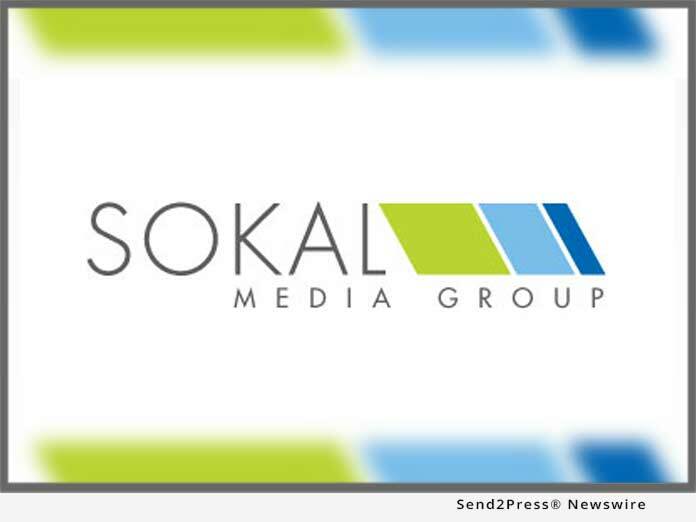 For more information about Sokal Media Group please visit their website at: https://www.sokalmediagroup.com/.